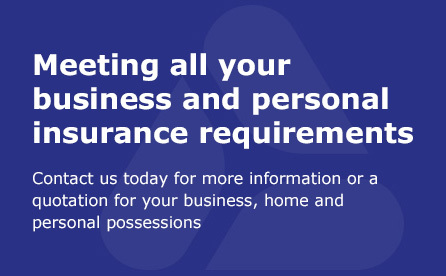 We are independent insurance advisers with expertise in commercial and personal insurance products and services to protect your business, staff, property, assets, good name as well as your family home, private cars, holidays and personal possessions. Inadequate or unsuitable insurance can be very costly. We will explain the merits of a wide range of insurance from different insurers to ensure your particular needs are adequately protected against the potential risks of theft, damage and personal injury. 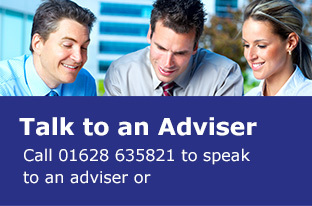 Speaking to one of our friendly insurance advisers could save you time and money, whilst ensuring you have insurance protection on which you can truly depend throughout the year. Everslet Insurance Services (Maidenhead) Limited is authorised and regulated by the Financial Conduct Authority (FCA) and is entered on the Financial Services Register (www.fca.org.uk/register) under reference 310406.